Memory is organized into eight 16-byte pages, providing a vast amount of storage for your smart card application. The pins of the IS24C16A are accessible through the gold plated contact pads embedded in the card. 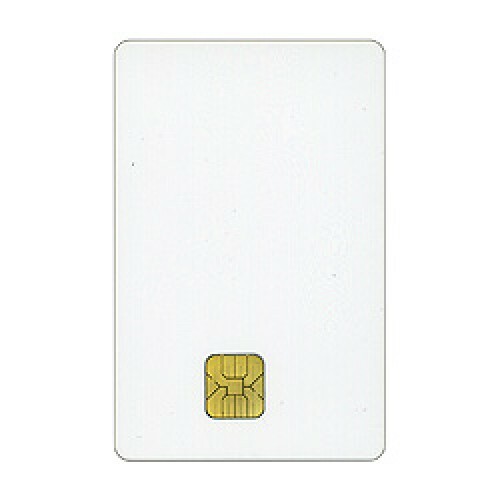 When paired with the smart card connected to the I/O pins of microcontroller, the Smart Card can be used for data storage, security systems, tracking systems, or identity authentication.